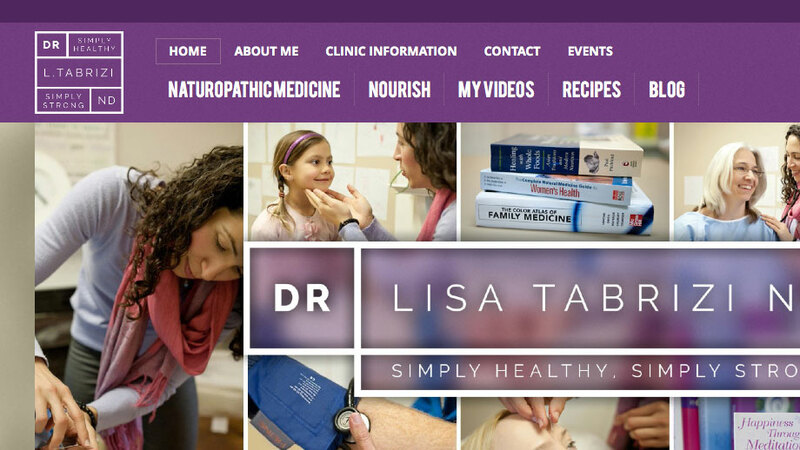 Dr. Lisa Tabrizi is a naturopathic doctor in Hamilton, Ontario and serving the surrounding areas of Burlington, Ancaster, Dundas, and Stoney Creek. For this project I was contracted to design and develop a custom WordPress template for the client’s existing blog. 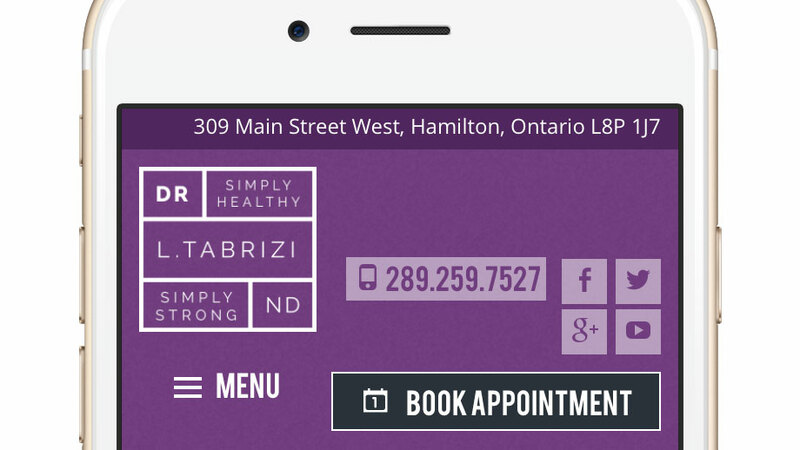 The website had to be clean, calming, friendly, and approachable. I also had to come up with a better solution to bring visual organization to an already well organized database of articles. Lisa was already familiar with WordPress and had been blogging for quite some time; with proper use of categories and tags her content was already very neatly organized, my challenge was to use UX design to make that content easily accessible and bring key topics to the foreground of the site.